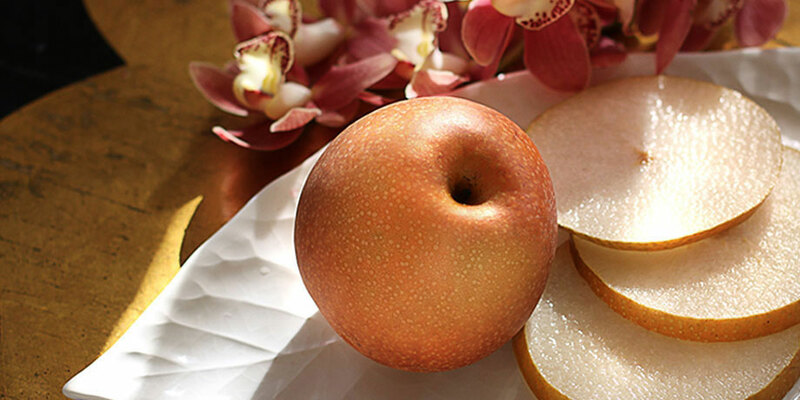 Grown in the fertile soil of Eastern Pennsylvania, Subarashii Kudamono Asian Pears are the premier Asian Pears in the U.S. Our Asian Pear gifts, filled with our Asian Pears, is a wonderful way to discover their supremely juicy, crisp and sweet flavor first hand. 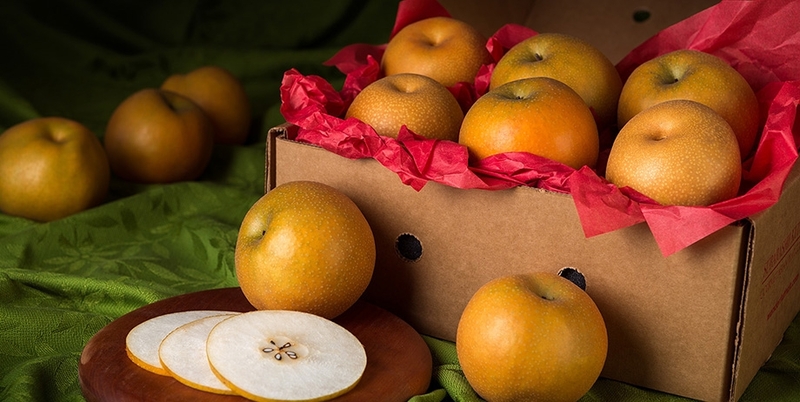 Our mail order pears will become the favorite for your table as well as exciting to share as delicious fruit gift baskets. 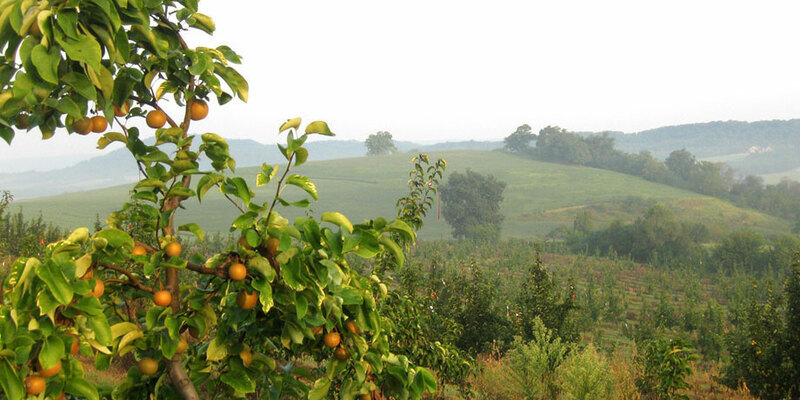 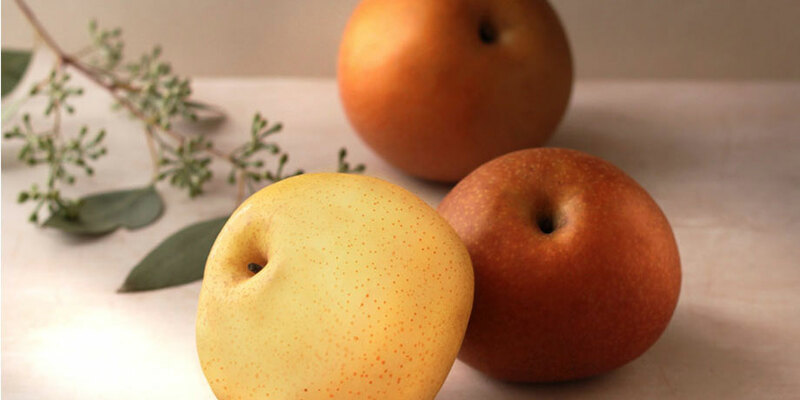 Visit our shop page for our mail order fruit as well as our seasonal Asian Pear gifts.